Welcome! We’re seeing signs of spring on our hilltop in Vermont. The maple sap is running, the snow is melting and the days are getting longer. And Stone Bridges is in stores! I hope you enjoy this latest Swift River Valley novel. And FBI agents Emma Sharpe and Colin Donovan return in August in Rival’s Break. Stone Bridges is a bestseller! 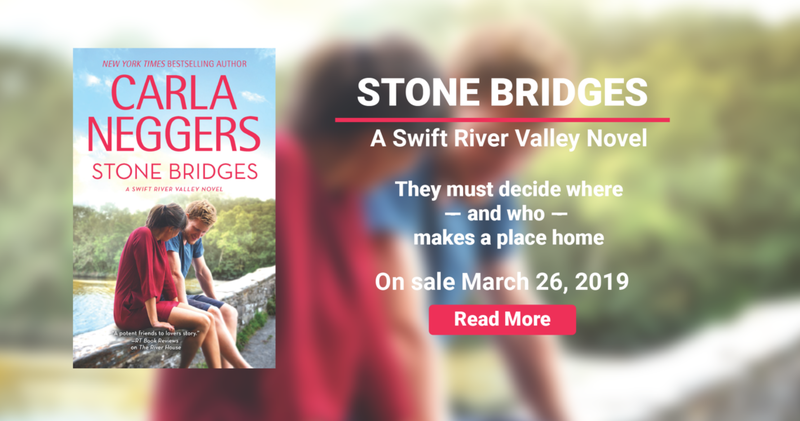 Stone Bridges, Carla’s latest Swift River Valley novel, debuted on the USA Today and Publishers Weekly bestseller lists! Order your copy today! Special April Giveaway: We’re celebrating spring, Stone Bridges and Carla’s love of stationery and pens with a special giveaway. Enter today for a chance to win. 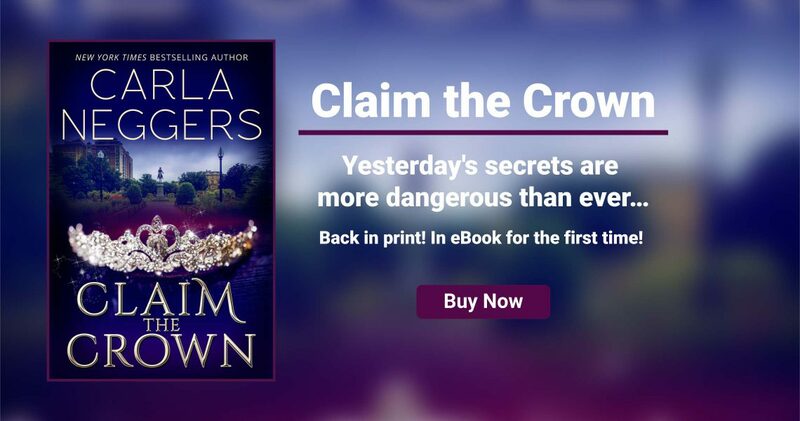 BookBub will alert you when Carla has a new release, preorder, or discount. GoodReads sends a monthly notice that highlights authors you follow. Amazon sends out alerts about Carla’s new releases, discounts and reprints. Sign up for Carla’s newsletter! Sign up for Carla’s newsletter! About once a month you’ll receive the latest news about her books, writing, events, giveaways and more. It’s informal and fun, and when you sign up, you’ll receive her easy recipe for shortbread cookies. 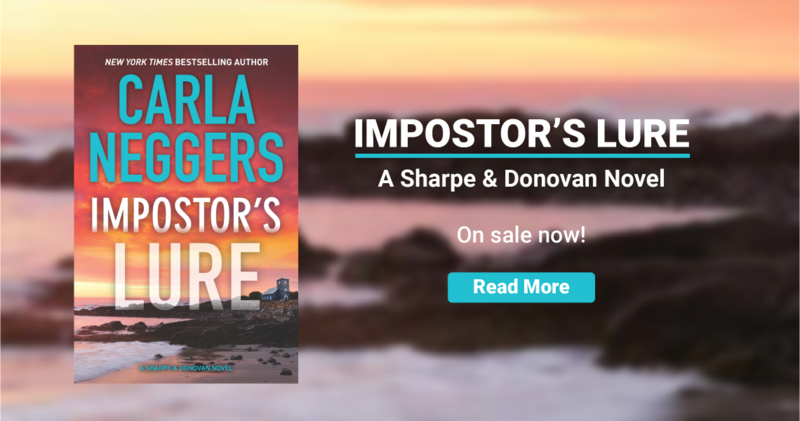 Carla Neggers is the New York Times and USA Today bestselling author of the Sharpe & Donovan novels featuring Boston-based FBI agents Emma Sharpe and Colin Donovan and the Swift River Valley series set in the small, fictional New England town of Knights Bridge. With many bestsellers to her credit, Carla loves to write now as much as she did when she climbed a tree at age eleven with pad and pen. A native New Englander, Carla is a dedicated runner, having recently completed half-marathons in Vermont and Ireland. 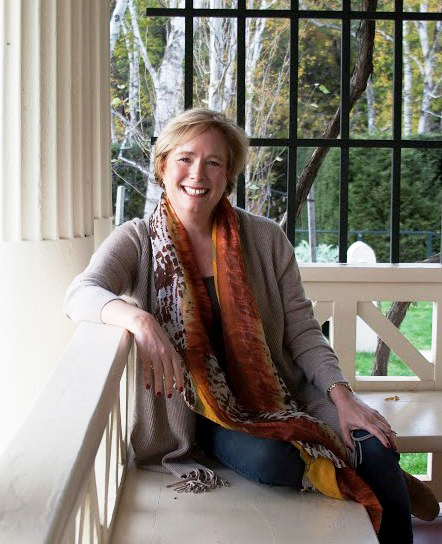 She and her husband divide their time between their hilltop home in Vermont, their kids’ places in Boston and various inns, hotels and hideaways on their travels, frequently to Ireland.